Russian dressing is a creamy, tangy dressing, similar to thousand island dressing. If you like thousand island, you should try this recipe. You probably have all the ingredients to make it in the fridge. Combine all ingredients in a small bowl and whisk until smooth. 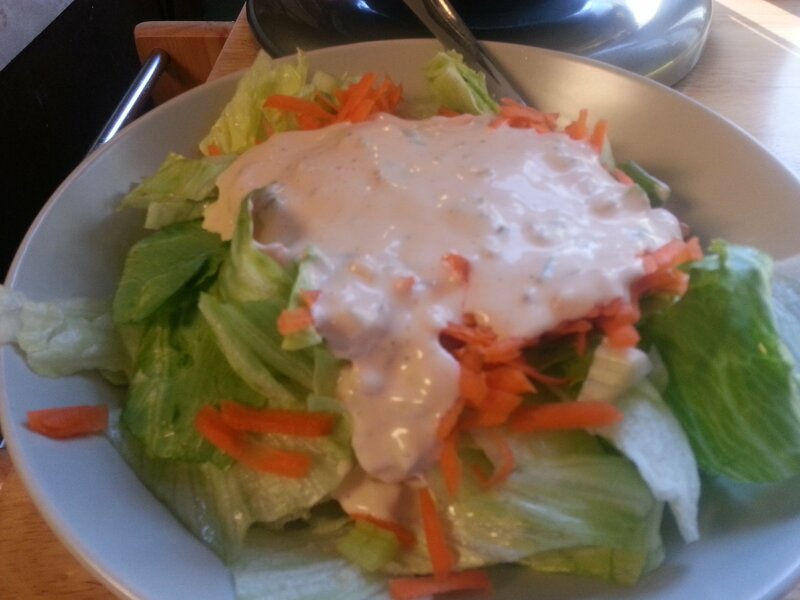 Taste the dressing. If it is too tart for your liking, add a bit more mayo.